Then we’ll take you to the 2018 Montreal Jazz Festival to meet an up-and-coming vocalist who studied literature at McGill University, and now resides in New York City. Songwriter Emma Frank shares her original songs of melancholy on her new album, Ocean Av. 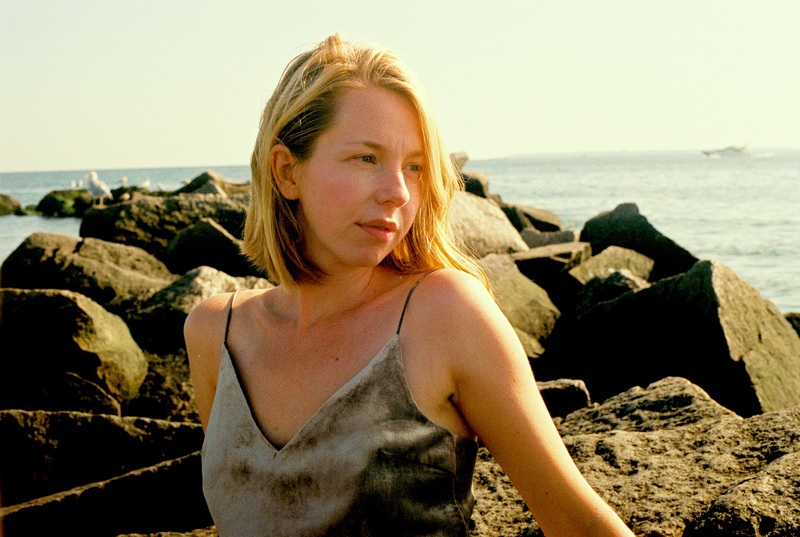 Emma Frank performs a duo concert with Aaron Parks on Wednesday at Rockwood Music Hall. The Joe Lovano Quartet — Lovano, Lawrence Fields on piano, Marc Johnson on bass and Andrew Cyrille on drums — appears at the Village Vanguard from Aug. 28 through Sept. 2.